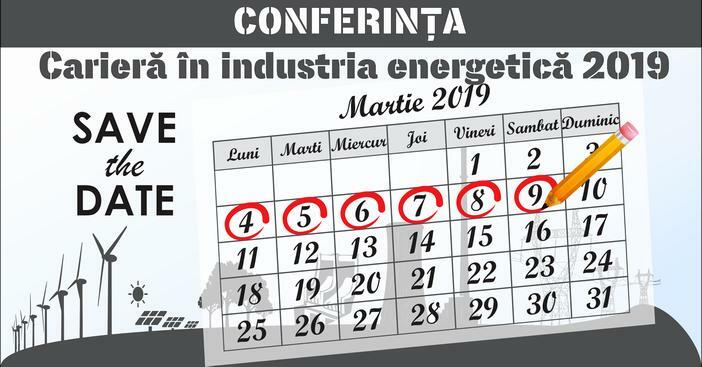 From March 4 to 9, the Society of Energy Engineers in Romania – SIER, through the Bucharest Youth Branch, organizes at the Central Library of the Polytechnic University of Bucharest, the “Career in the energy industry” conference. 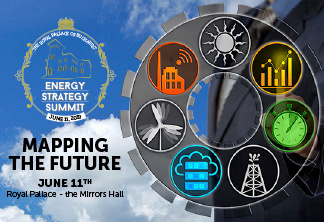 The event is aimed primarily at young engineers and students in the energy field and aims to provide information on practical programs, internships, jobs and professional development programs for young people in partner companies. For students, fresh graduates or young professionals, good planning to enter this sector is the key to a successful career. The participants will interact with over 20 companies in the field and will have discussions with their representatives (see the Confirmed Speakers). The event is an opportunity for them to get in touch with managers and industry leaders and discover the opportunities to take part in training in this sector, which are the specific requirements and jobs required by companies to which they will be able to apply future. The event will take place over 6 days during 4-9 March 2019 (see the Program) and over 200 students and young energy engineers are expected to participate. 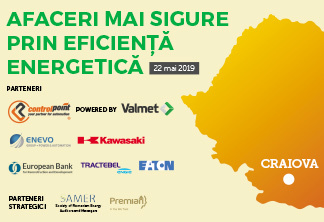 At the opening of the event representatives of the Faculty of Power Engineering and outstanding personalities from the Romanian energy industry will be present. Roundtables will be organized on topics of interest for participants and company representatives, as well as technical visits for participants to important objectives in the Romanian energy system.